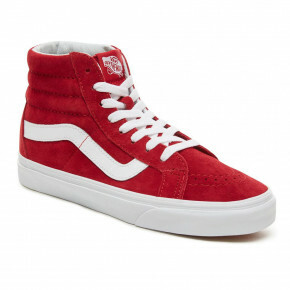 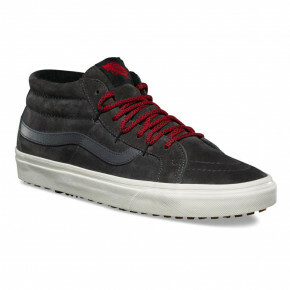 The Vans SK8-Hi boots are among those models of shoes that have captured the hearts of not only skaters, but also rockers and all the people with a free spirit. 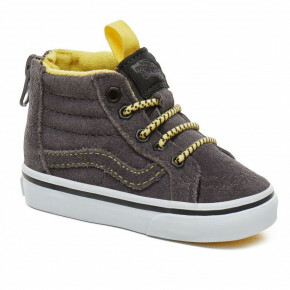 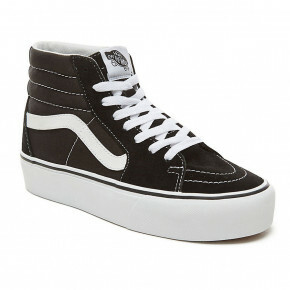 The sturdy and padded ankle will also be appreciated by street skaters, but best for these shoes is to ride up the pipe wall and the powerful screaming of koping, simply "Of The Wall". 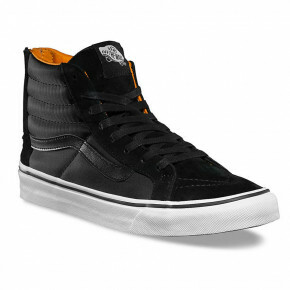 Do you know the feeling when skateboard goes up the ramp, come back and hit you directly in your ankle? 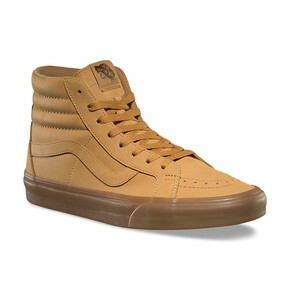 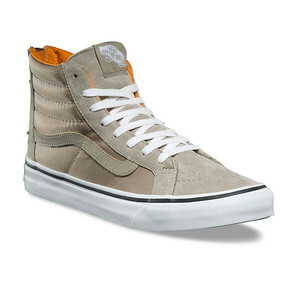 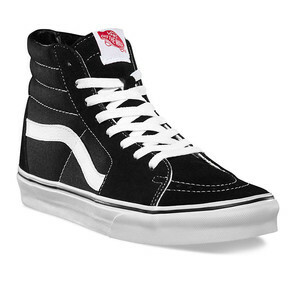 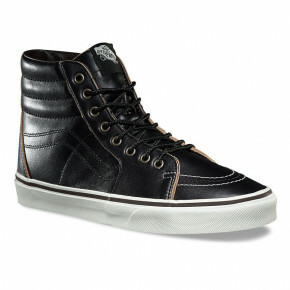 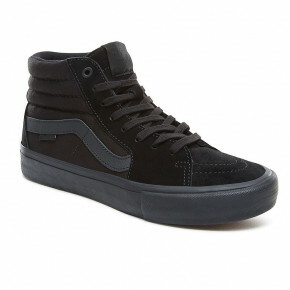 Thanks to the Vans SK8-Hi it will never hurt.